The DC-link of the variable frequency drive is equipped with electrolyte capacitors. 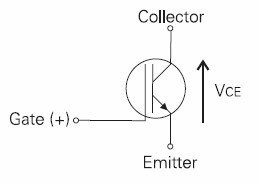 The service interval for electrolyte capacitors is mainly defined by the temperature. In high temperatures the electrolytic liquid will evaporate, which reduces the capacitance of the capacitor. The temperature inside the electrolyte capacitor depends on two factors: the ambient temperature and the internal heating caused by current ripple. 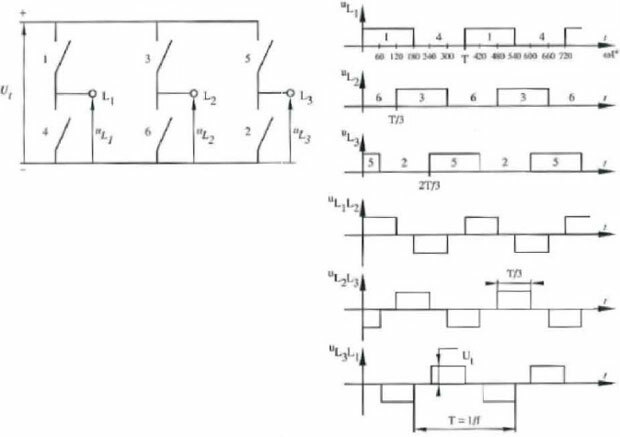 The temperature of the electrolyte capacitors is measured by a sensor, so that high ambient temperatures are taken into account for variable frequency drive service interval calculation. Via parameter Operation Mode Service Interval DC-link, you can set how the warning is to occur when the VFD remaining service interval until service has expired. The information can be indicated in a parameter or a service message can be output. Parameter Service Interval DC-link indicates the service interval remaining until next service in percent. If a value of 0% is displayed, service is recommended. It should also be checked if the drives component must be replaced. Even with the variable frequency drive switched off, the electrolyte capacitors may age due to high ambient temperatures. The times at which the variable frequency drive is switched off are not considered in the calculation of the time remaining until next service. As a result, the indicated service interval until next service may be too long. The remaining service interval until service is an estimated value. 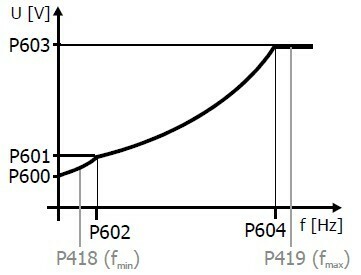 The variable frequency drive service interval remaining until service of the fan largely depends on the wear and tear of the bearing components. For this reason, the service interval remaining until service depends on the speed and operating time of the fan. The VFD service interval remaining until service is calculated from these two values. Via parameter Operation Mode Service Interval Fan, you can set how the warning is to occur when the VFD remaining service interval until service has expired. The information can be indicated in a parameter or a service message can be output. Parameter Service Interval Fan indicates the VFD service interval remaining until next service in percent of maintenance interval. If a value of 0% is displayed, service is required. It should also be checked if the VFD component must be replaced. 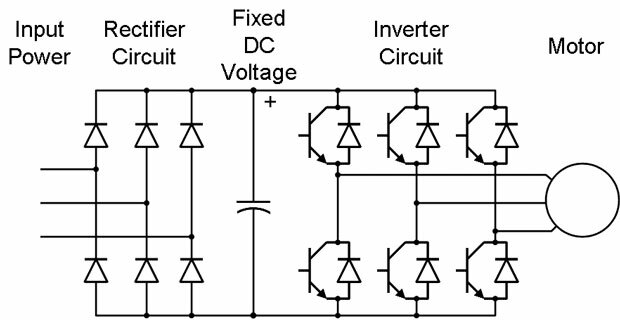 The variable frequency drive service interval remaining until service is an estimated value. The service interval actually remaining until next service also depends on the ambient conditions, for example. As a result, the VFD indicated service interval until next service may be too high. Service the fan regularly.